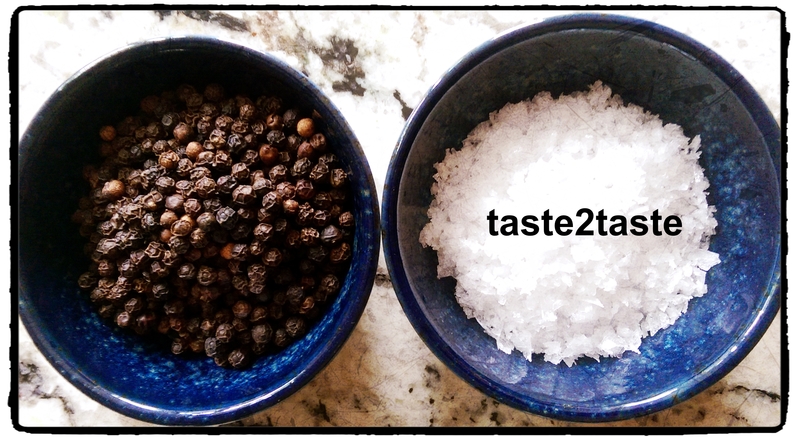 I love writing about food as I get to meet some interesting people, taste stuff, discover the story, and then write about it! 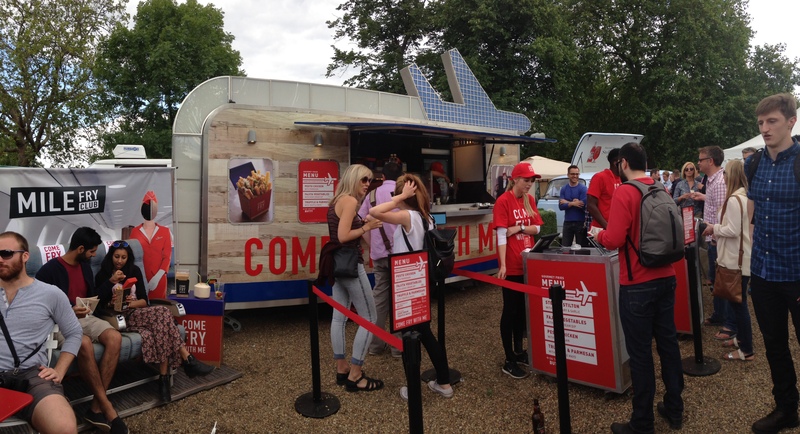 My friend Simon enjoyed experiencing the life of a food blogger last Saturday when we hit Foodies Festival Clapham Common big style! Shame we haven’t invented the aroma blog! BBQ featured big style, the US trend continues to grow. Everything marinaded, smoked, slow cooked BBQ heaven! We had to pace ourselves as there were 100’s of things to try. 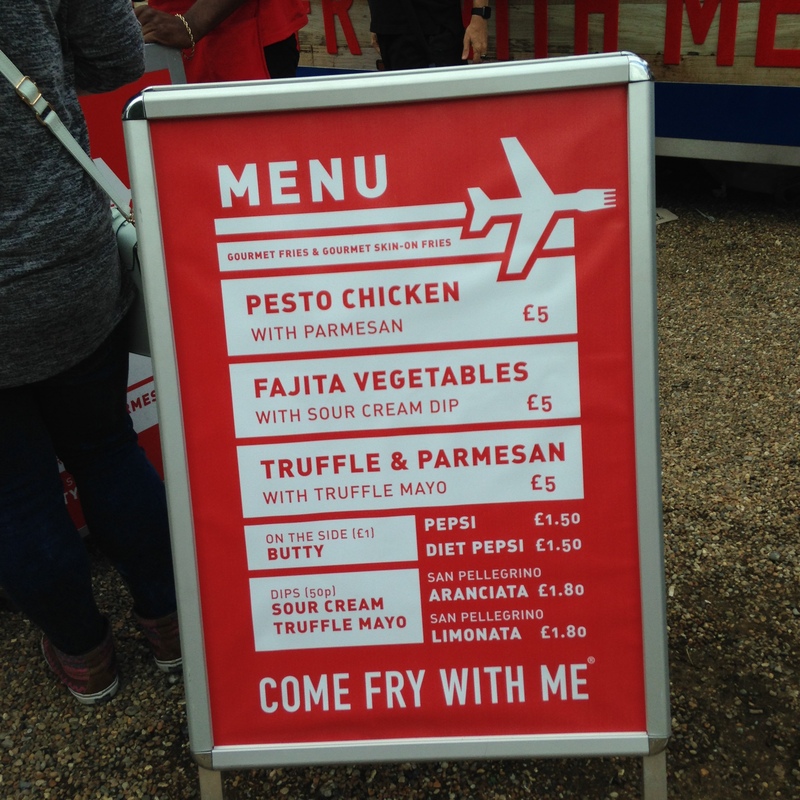 Keeping it savoury we checked out “Come Fry With Me”. Tiffany Plant the founder launched at the Foodies Festival her seasoned fries & dips continuing the trend of “mono eatery”. Her takeaway opens in Covent Garden this October however we and lots of others got a sneak preview. This was one of the most popular stands as seen by the queues. Lots of takers to join the mile fry club! I also met David who designed the strong branding. 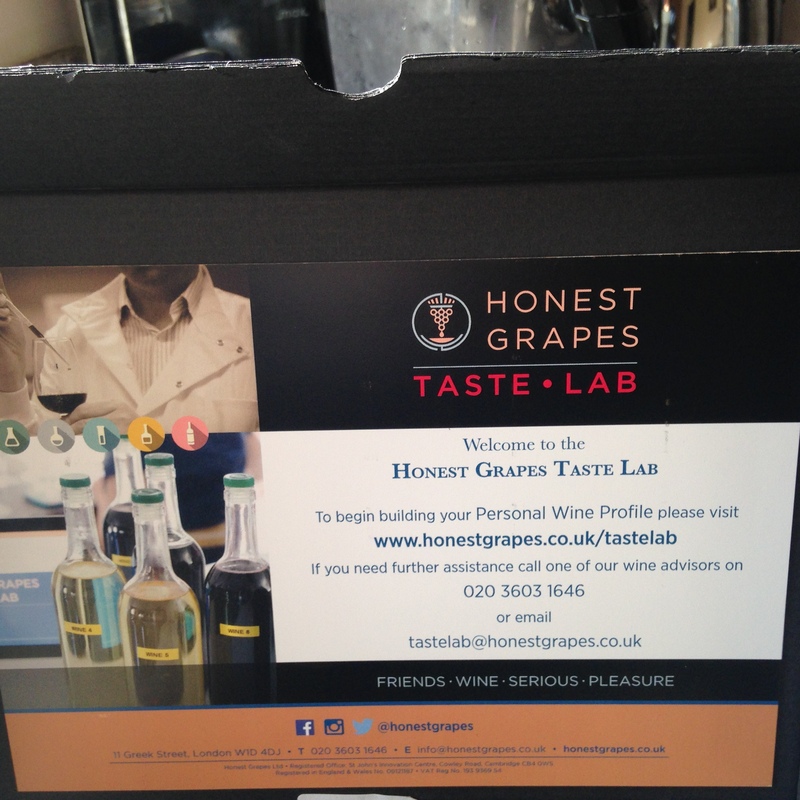 We also met Nathan Hill, physicist, tech entrepreneur and exec chairman of Honest Grapes. Wow what a combo! 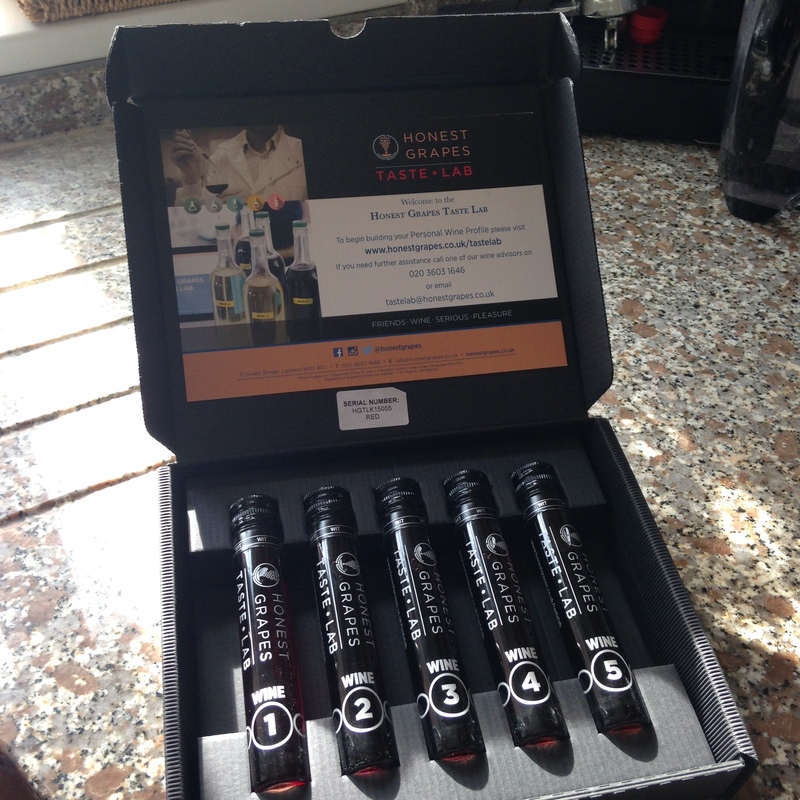 Nathan and team recently launched Taste Lab – a really interesting way to discover your personal preferred wine styles. 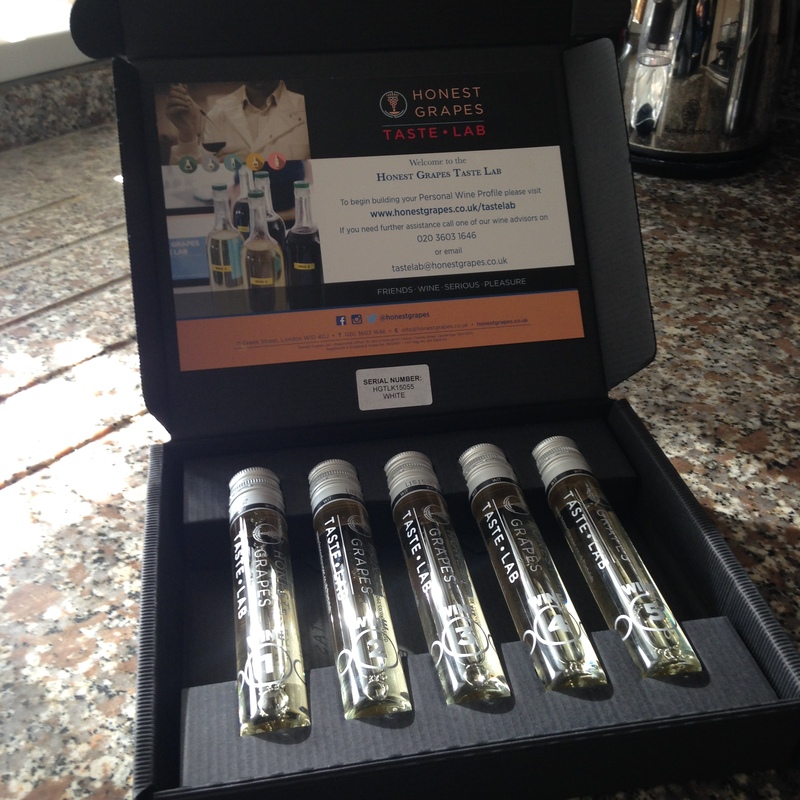 I am looking forward to testing these out, I had several volunteers offering to help me. We then had dessert which also had an alcoholic twist. There is a growing trend for good quality ice creams infused with alcohol and we tasted a few at the festival. My favourite was from Drunken Dairy, booze-infused ice creams and sorbets from Angela, made in Crystal Palace. I tried the GLT – gin,lime & tonic sorbet and the Dark Destroyer – rich chocolate & Grand Marnier, -they tasted amazing. I also wanted to give a shout out to Vishaka & Neeraj, the lovely founders of Tea People. They are from Darjeeling, the famous tea growing area in India and are now based in Reading, UK. They not only sell tea but partner with local charities in the region to improve educational infrastructure for the families involved in tea growing. Diary of of a food blogger Saturday 25 July Foodies Festival Clapham Common -signing off! Thanks for your comments, maybe you can create some food animation for us!